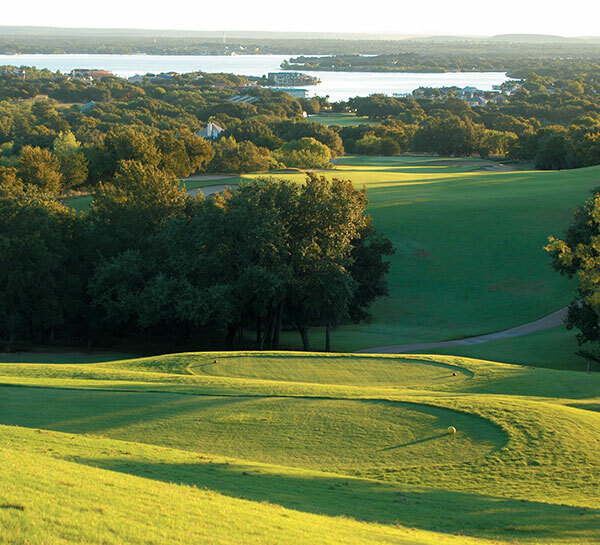 Perched on the shores of beautiful Lake LBJ, just a short drive from Austin, Horseshoe Bay Resort offers four unique courses and a world-class playing experience for golfers at every skill level. With lush greens, demanding holes and exacting practice facilities, our luxurious lakeside resort is the ideal place to relax and perfect your game. 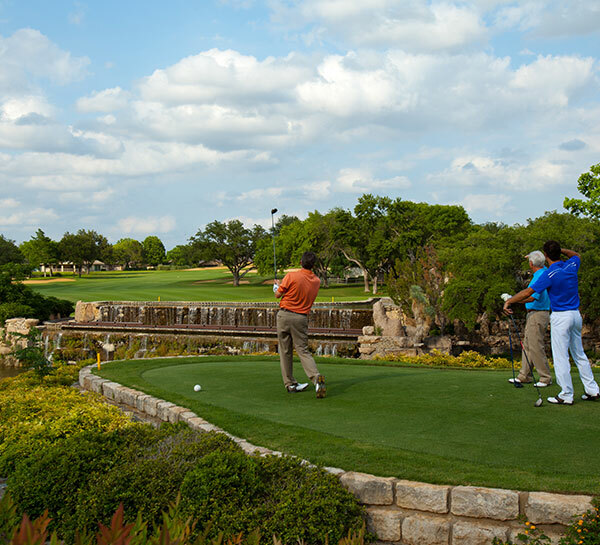 From our stay and play offers and unlimited golf to spa and golf specials, book one of our vacation packages and hit the links for an unforgettable getaway in the heart of the Texas Hill Country. Experience unlimited golf on three, world-class courses designed by Robert Trent Jones, Sr. Named one of America's Best Golf Resorts by Golf Magazine, Horseshoe Bay Resort offers a package features a world-class golf experience with practice facilities and a lakeside locale. 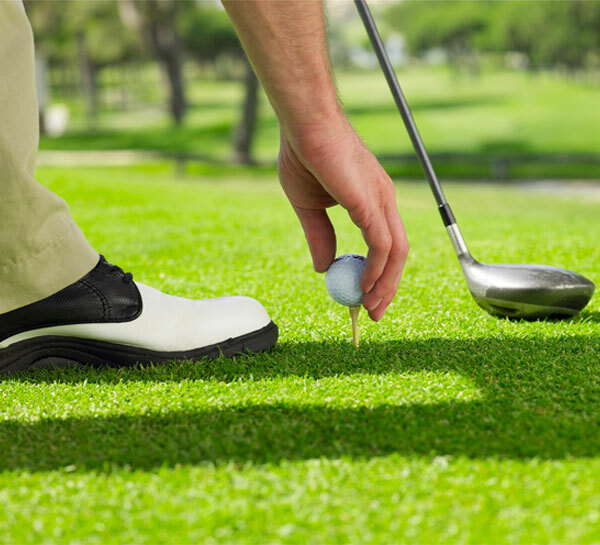 Hit the links at our three award winning golf courses in the heart of the Texas Hill Country. Unwind in luxurious accommodations, play a round on the course of your choice, then relax at our lakeside resort that was named one of America's Best Golf Resorts by Golf Magazine. Can't decide whether to pamper or play at the lake? Horseshoe Bay Resort lets you enjoy both with our special couples' package. Select one round of golf on any of our award winning golf courses or enjoy a $100 spa credit at Bayside Spa each night of your stay at our the Texas Hill Country resort.